The author of the The Children’s Blizzard delivers an epic work of twentieth century history through the riveting story of one extraordinary Jewish family. 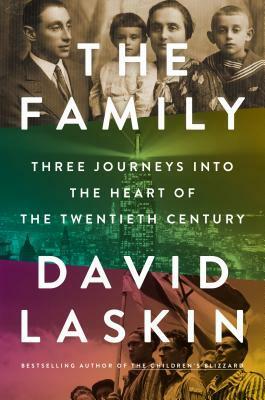 With cinematic power and beauty, bestselling author David Laskin limns his own genealogy to tell the spellbinding tale of the three drastically different paths that his family members took across the span of 150 years. In the latter half of the nineteenth century Laskin’s great-great-grandfather, a Torah scribe named Shimon Dov HaKohen, raised six children with his wife, Beyle, in a yeshiva town at the western fringe of the Russian empire. The pious couple expected their sons and daughters to carry the family tradition into future generations. But the social and political upheavals of the twentieth century decreed otherwise. The HaKohen family split off into three branches. One branch emigrated to America and founded the fabulously successful Maidenform Bra Company; one branch went to Palestine as pioneers and participated in the contentious birth of the state of Israel; and the third branch remained in Europe and suffered the Holocaust. In tracing the roots of his own family, Laskin captures the epic sweep of twentieth-century history. A modern-day scribe, Laskin honors the traditions, the lives, and the choices of his ancestors: revolutionaries and entrepreneurs, scholars and farmers, tycoons and truck drivers. The Family is an eloquent masterwork of true grandeur—a deeply personal, dramatic, and universal account of a people caught in a cataclysmic time in world history. 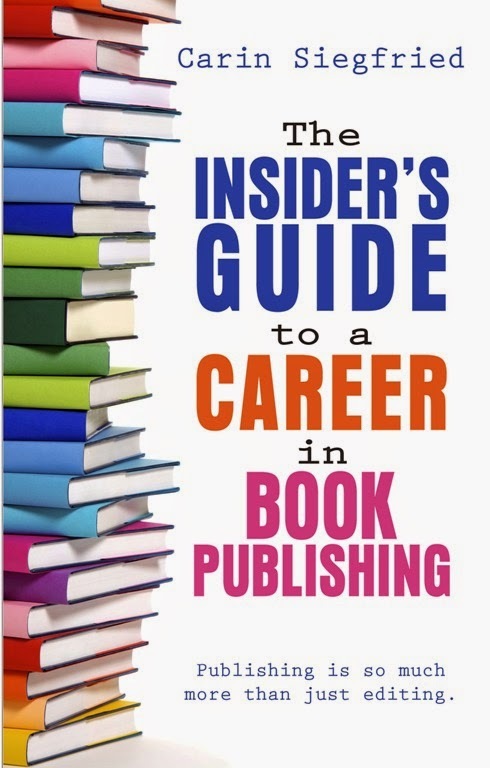 Publishing October 15, 2013 by Viking Adult. This sounds fascinating! I loved The Children's Blizzard and haven't read anything by that author since. 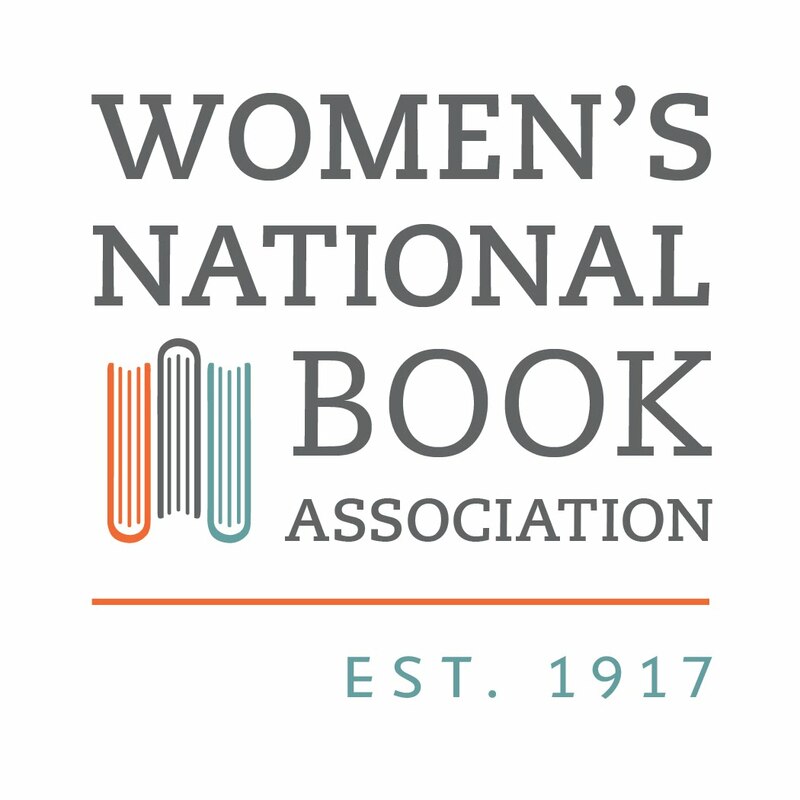 I'm putting this on my TBR list--thanks for the suggestion!